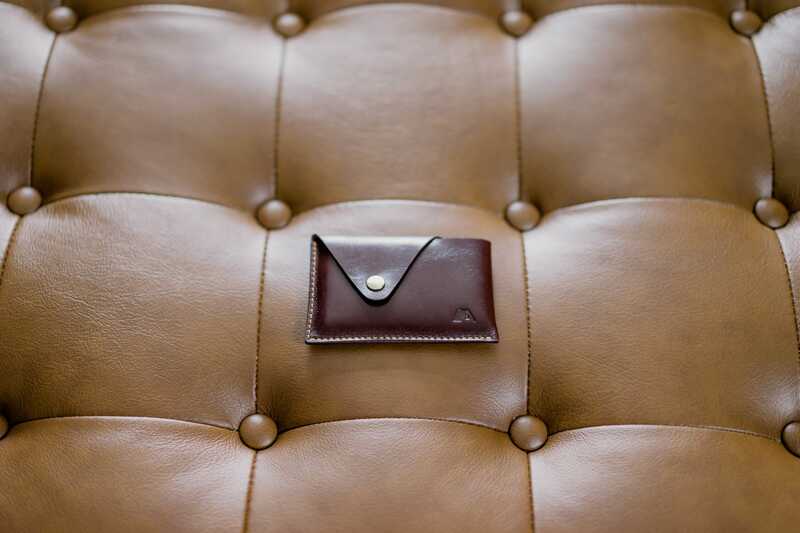 And over on Tools & Toys, Bradley Chambers reviewed two different wallets from a relatively new (to us) manufacturer. A-Slim sent Bradley the small Tsuki wallet and the larger bi-fold Machete wallet to test out for a few weeks. 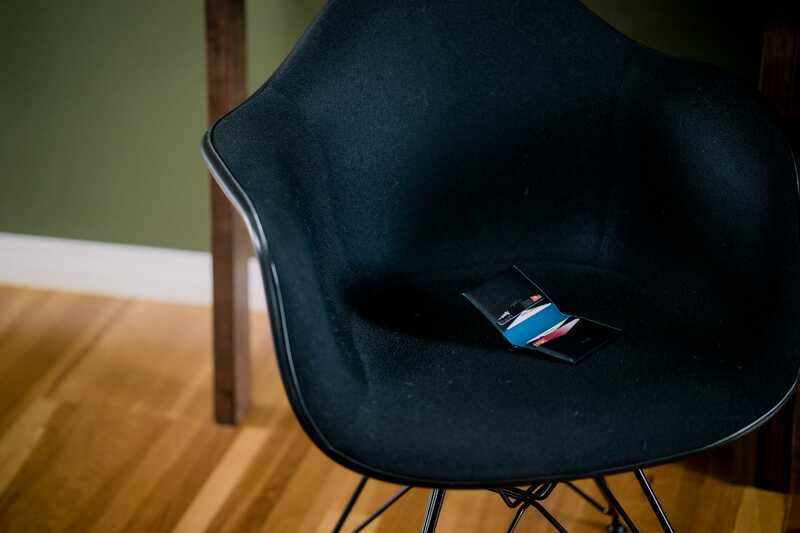 Turns out, they also sent me the set of wallets, so I had the chance to photograph them with that new off-camera lighting system. These were shot during the day, with both flashes acting as fill lighting. Again, it was lots of fun to experiment. Being able to control light changes everything about firing the shutter.